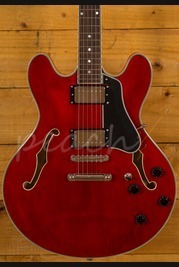 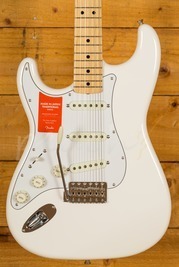 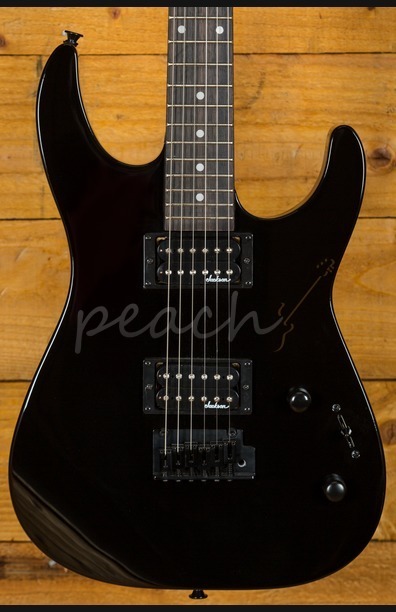 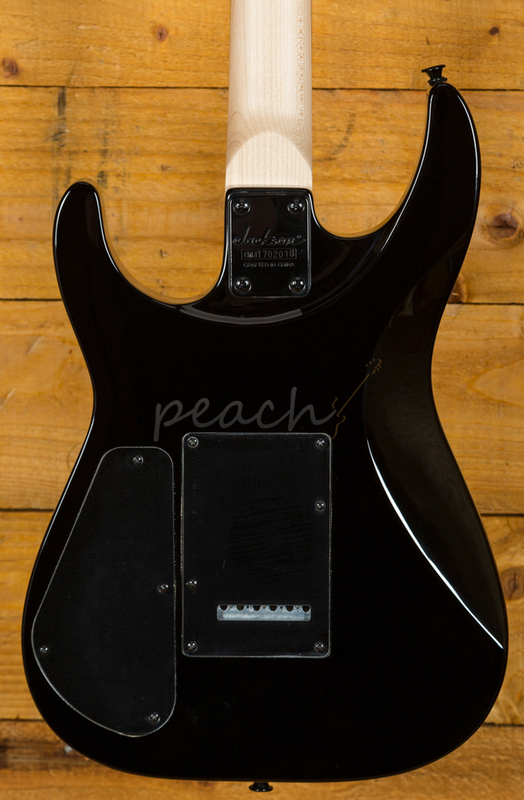 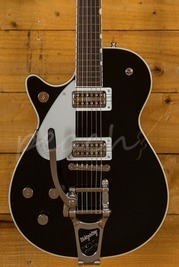 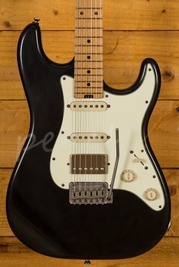 Superb entry level electric guitar, ready to harness the power of rock! 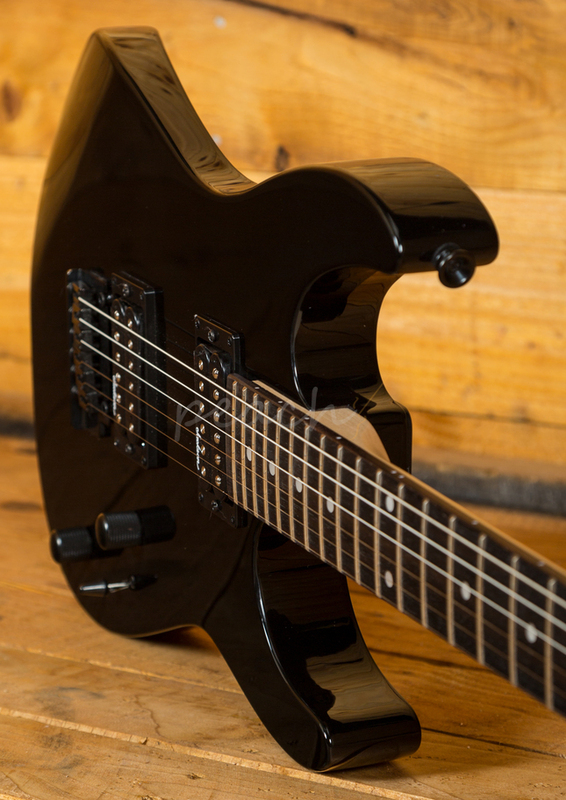 Fast playing guitar with a bolt-on graphite reinforced maple neck meeting a poplar body. 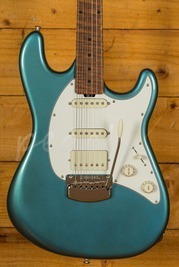 Features a 12" radius, 22 jumbo frets, and a rosewood board. 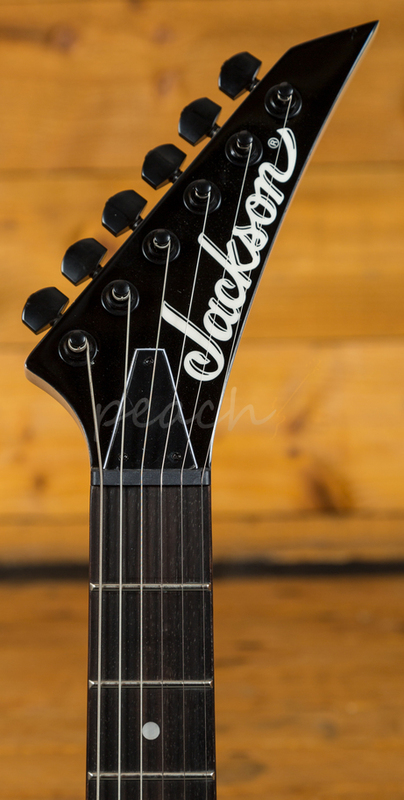 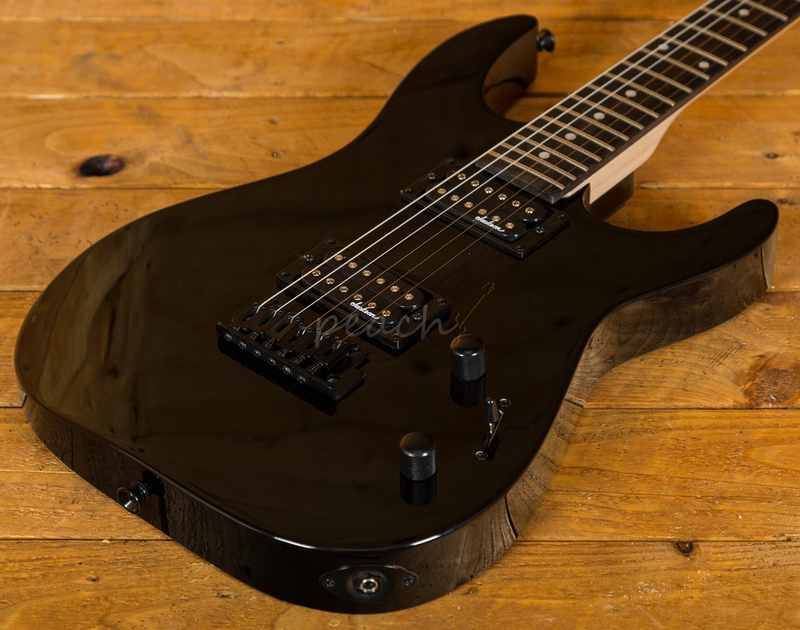 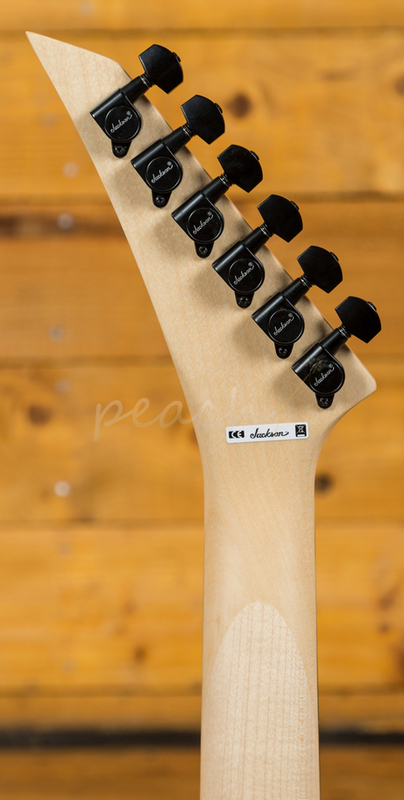 It is loaded with two High Output Jackson pickups for a totally rockin' tone!